Mini-Captain! 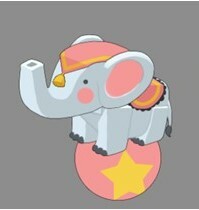 Tell me how to get the Little Elephant Fragments! Do you want to know how to get Little Elephant Fragments? Here are the Tips of Getting Little Elephant Fragments! Share Daily to get Spring Festival Red Envelope*1. 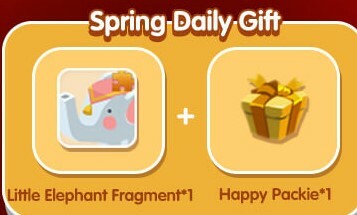 Spring Gift Pack has Little Elephant Fragment*30. Login 10 days can totally obtain 230 fragments. Players who have unlocked the mount can make the mount produce the mount baby in the archive for other players in the room. Cheery Elephant for 300 fragments. 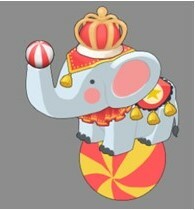 Festive Elephant for 600 fragments.